Welcome to The Barber Shoppe. Walk through the front door, and step back in time. This is a good old fashioned barber shop. Folks poke their heads in daily to say hello, even if they aren't due for their haircuts. You can sit down at the large vintage desk, use the internet while you wait, or just relax in this small town friendly shop. Enjoy a cup of coffee, visit the many old-fashioned candy jars, or just enjoy a magazine. 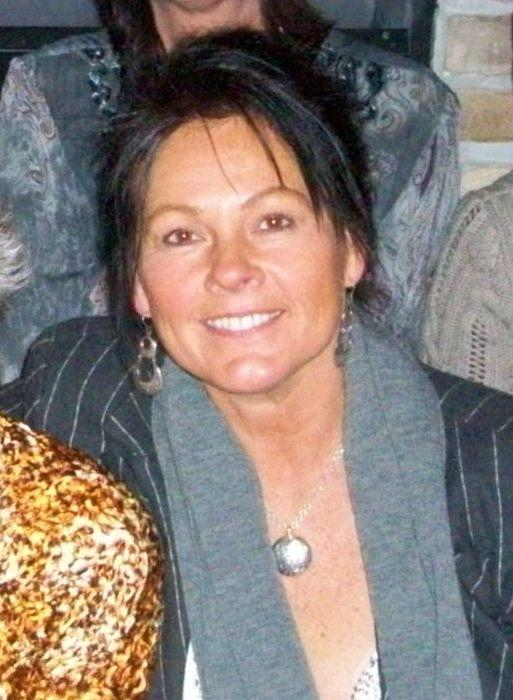 But most of all, you will appreciate the years of experience that go into your haircut. If we haven't already, we look forward to meeting you. What we look like now. Thank You for your vote. We did it! 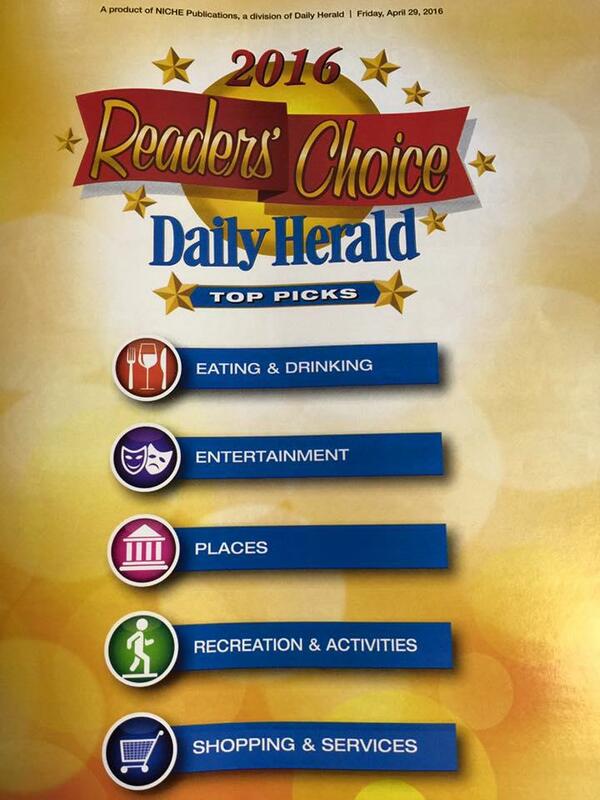 We made it into The 2016 Daily Herald Reader's Choice top four nominees for Best Hair Salon. We did it! Not only did we make the top 5 nominees this year, we were voted the best barber shop of 2017! The Daily Herald serves Cook, DuPage, Kane, Lake, and McHenry counties. It covers 1,300 sq. miles, and we were voted #1. We must be doing something right! 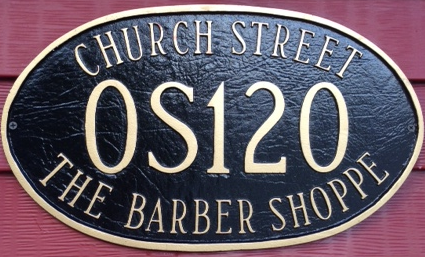 The Barber Shoppe has a private parking lot directly behind the shop (stop in and see me if you are a commuter, and would like to rent a space), and we are conveniently located near Central DuPage Hospital and The Ronald McDonald House. 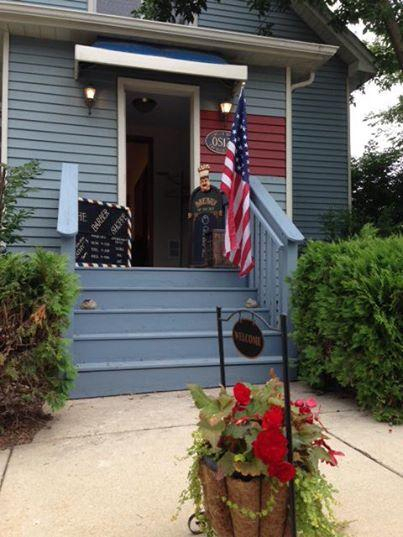 We are south of the tracks right where you exit the metra train in Winfield. 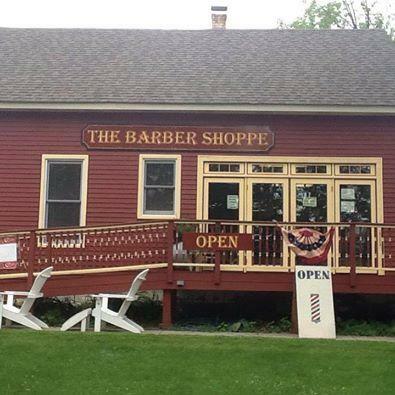 There are now four antique stores surrounding The Barber Shoppe if you are looking to browse while you're in town.